Vegans have been celebrating this annual event since 1994 & in support of both World Vegan Day & Vegan Month we thought we’d show our love & appreciation for all the Vegans out there by bringing to your attention some of the very delicious, new Vegan dishes we’ve added to our Autumn / Winter a la carte menu. 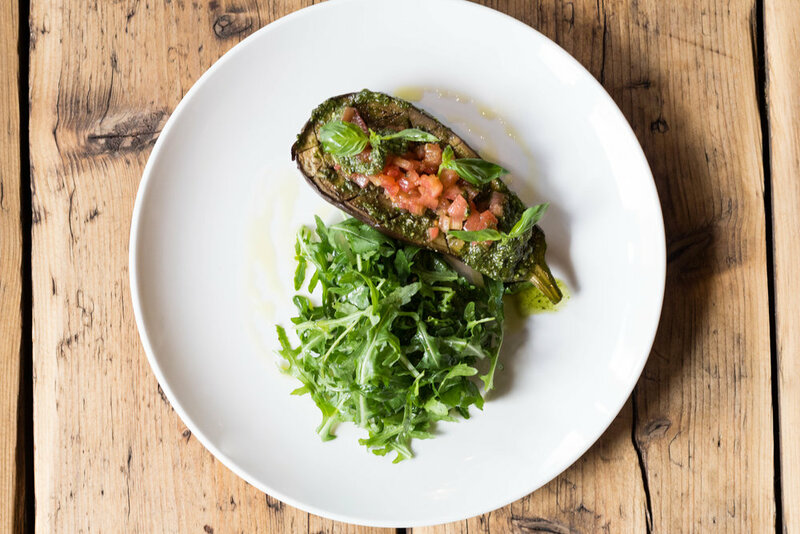 Enjoy mouth-watering spaghetti pomodoro cooked using the freshest cherry tomatoes, basil, garlic & homemade tangy tomato sauce, or our fantastic flavoursome Baked Aubergine marinated with olives, capers, basil & olive oil, served with rocket salad, vegan pesto & fresh tomatoes. To view our full a la carte menu, click here.